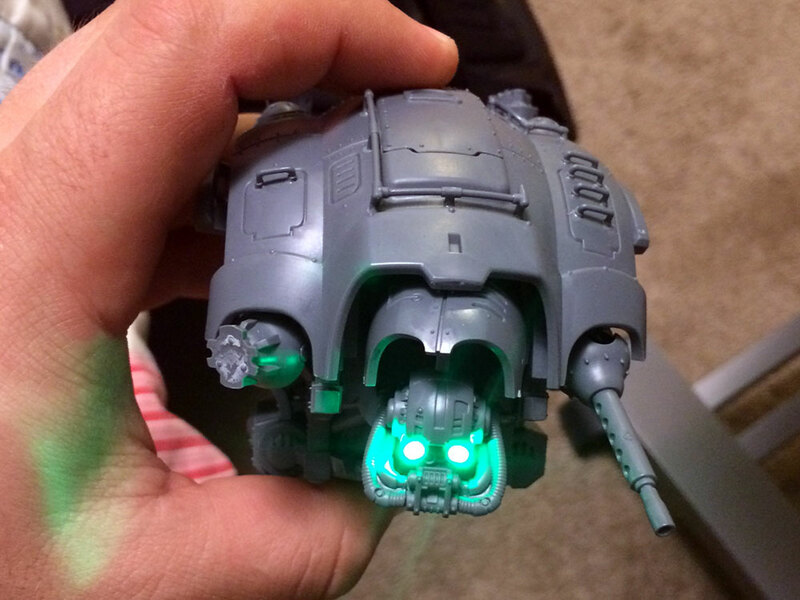 Last night I was able to do a bit more work on my Knight Titan, thanks to my light kits coming in from Powered Play. I'm glad to say that it looks even better than I anticipated, though it looks like it's going to be extraordinary challenging to do the detailed interior at the same time as having a light kit set up... Time to put on the thinking cap, I wont give up that easily! 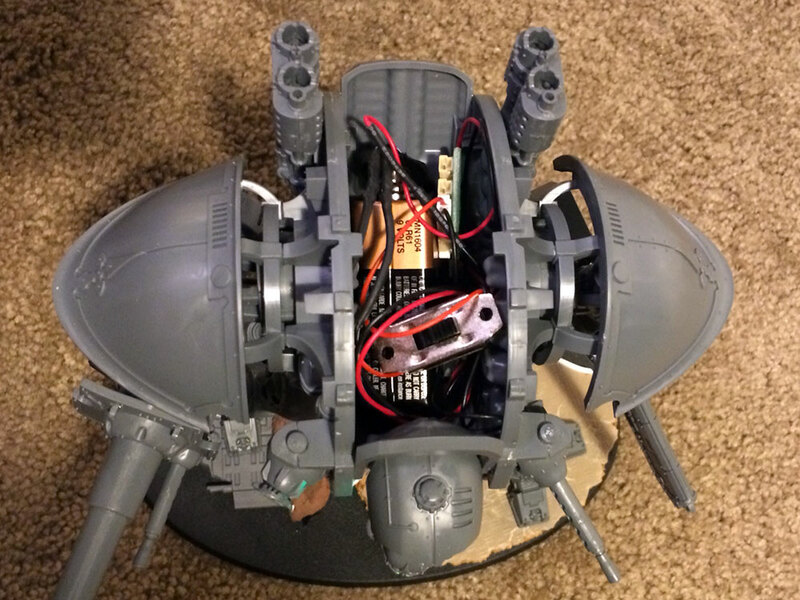 Dataslate: Helbrutes Review, or "Et tu, Helbrute?"